Program updates, newsworthy developments, student achievements, and other helpful news about the Digital Media Technology program at Polk State College available here. The Digital Media Technology program at Polk State College will be hosting their 6th Annual Digital Media Showcase on Sunday, May 6, 2018 at 5 p.m. in LTB1100 on the Lakeland campus. With this email, we are cordially inviting you to attend. Please bring your friends and family to enjoy an elegant evening in which the best works of our Digital Media students (for the 2017/2018 academic year) will be displayed, assessed, and awarded in a live Hollywood-style production. In other words, . . . it’s the Oscars at Polk State! Food and refreshments will be provided during intermission, and the entertainment will be well worth your enraptured attention. Be sure to have your pictures taken when you enter the red carpet. Yes, there will be a red carpet, and lights, and cameras . . . lots of cameras. It’s Digital Media after all, and you know how we roll! 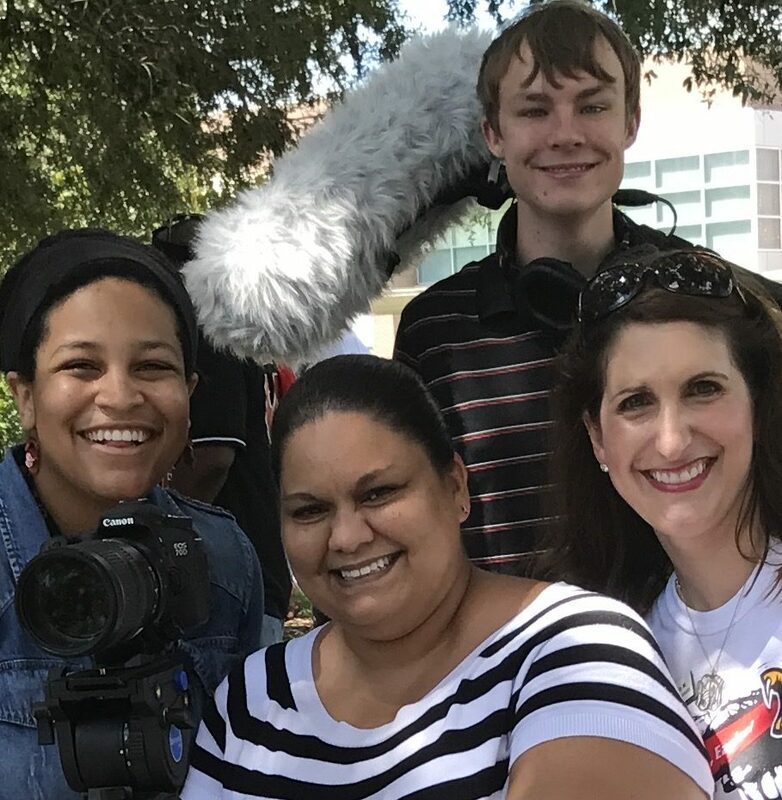 See you there on Sunday at 5 p.m.
Dr. Angela Garcia Falconetti, Polk State College’s new president, was excited to spend time with our Studio 1308 crew during First Flight Convocation for 2017. She welcomed new students and shared her passion and vision of success with them. Our crew was super excited to meet her. To view additional pictures of the event, please visit the Polk State Newsroom here and view pictures from Tom Hagerty. We also created a short First Flight video featuring our new president. Please click the PLAY icon below to view. 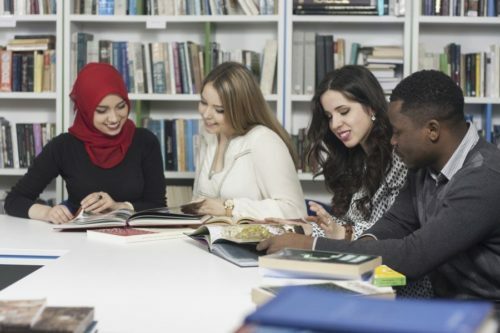 Polk State College has partnered with University of Central Florida to offer online bachelor’s and master’s degree options for students who graduate with a two-year degree. Get all the details here. UCF has also prepared a special website to provide contact information for students who wish to learn more. View UCF’s information here. You may also be interested in the list of online degrees that UCF offers. Click here for bachelor’s degrees. And here are master’s degree options. Students meet to discuss academic content. Our Digital Media department has been working hard to bring you more options to enroll in our courses or transfer to a four-year institution. 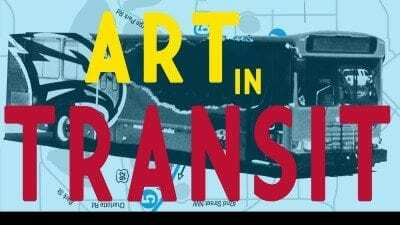 Starting fall 2017, all digital media courses are now available as AA electives. Students enrolled in Polk State’s AA degree can now enroll in our digital media courses and then transfer to bachelor’s program at a state university. Polk State’s AA degree allows students to take eight courses (24 credits) as electives. 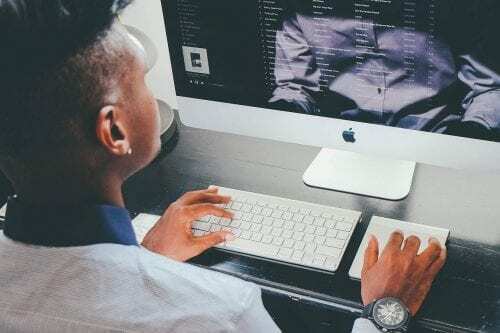 Consequently, students who wish to pursue a digital media related degree may now choose their eight electives from digital media courses available here. Come see us in LTB 1307 lab if you have questions. Or call Dr. Gregory Johnson at 863-669-2839 if these new options interest you. The Digital Media program is undergoing some exciting changes that will benefit our students and help them prepare for the work force. These include classes that give students the opportunity to work on projects and software similar to industry demands. For more details about this transition and how this will apply to current and new students, click here. The Digital Media department strives to keep up up with the ever advancing mobile video market. 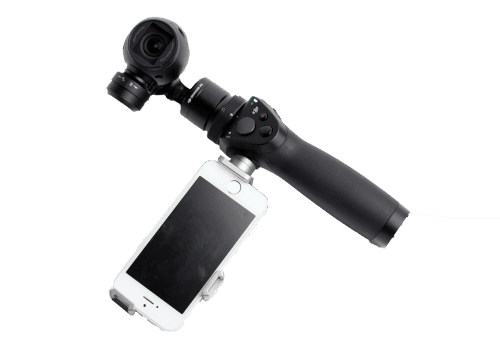 With the new DJI Osmo, camera operators are now able to run, jump, and even skip while maintaining a perfectly balanced video. This camera gives our students the opportunity to capture beautiful video while on the go! Our new GoPro Hero 4 Session is a small camera that packs a powerful punch! This lightweight camera is perfect for capturing action shots while also producing beautiful images up to 3264×2448. 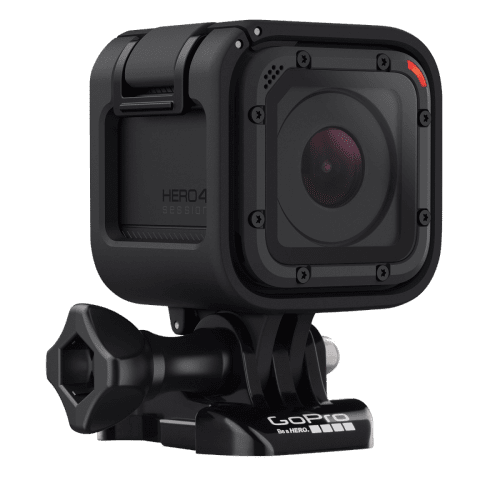 The GoPro is waterproof and mounted to surfaces making it a versatile tool for adventurers. The DJI Ronin allows our students to create freely fluid moving shots. 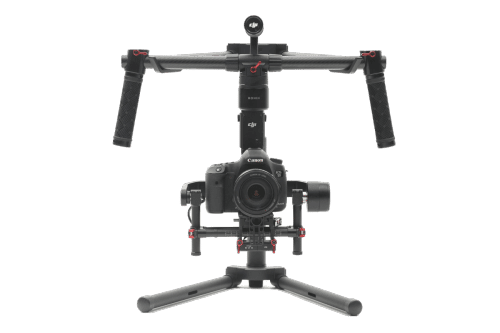 The automatic gimble stabilizes the camera as the videographer moves around the shot thus giving them more flexibility than ever before! Our current DSLR’s and Blackmagic Cinema cameras can be mounted on the Ronin as well. The Digital Media Technology classrooms and Media Lab have been upgraded with new and improved Apple computers. 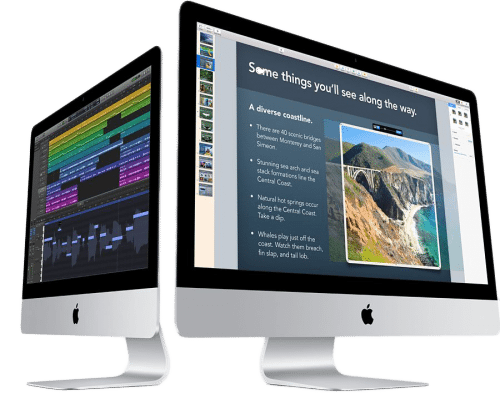 Each computer has a 5K 27-inch built-in retina display running the latest OS from Apple. These computers are equipped with Intel Core i7 processors, 8-GB or 16-GB RAM, a 256 GB SSD Flash Storage or a 1TB drive and a Radeon R9 graphics card with 2 GB V-RAM. Additionally, each system has a full suite of Adobe Creative Cloud software alongside other industry standard apps.